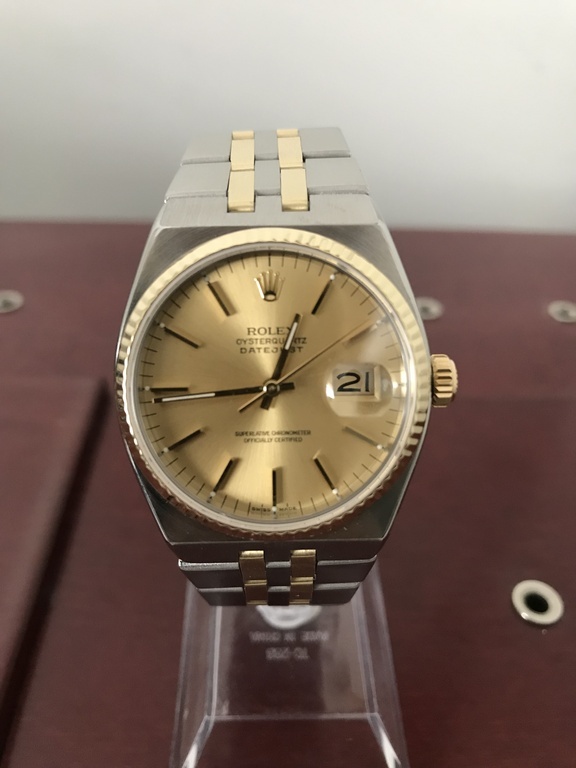 When rolex service a watch its done to the highest standard to bring the watch back to its original new condition, all components within the movement are serviced or changed. 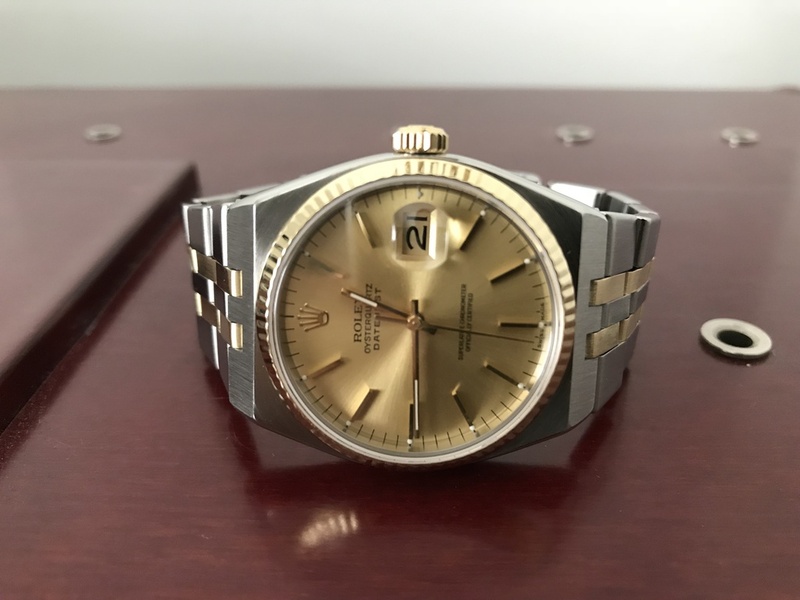 Rolex Oysterquartz Datejust with 2018 Rolex servicing in this price bracket is rare. Buy with confidence. 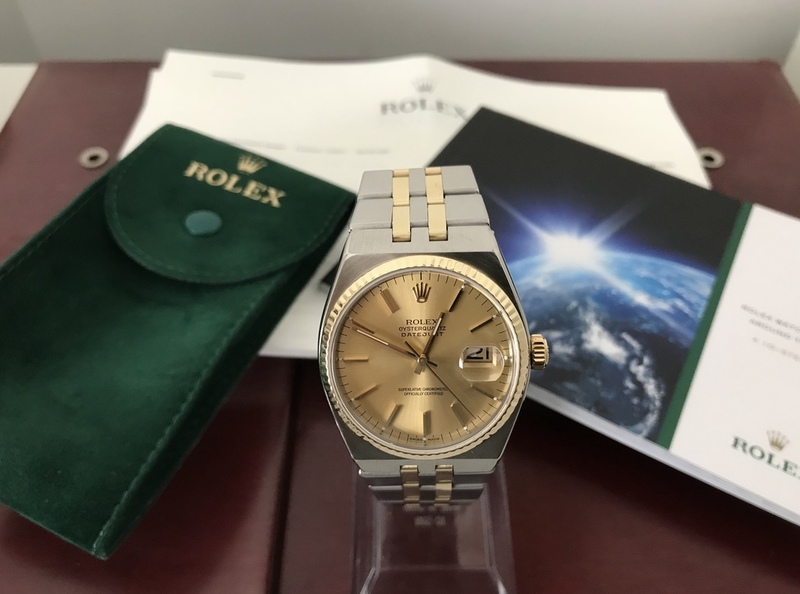 The Rolex Oyster Quartz is a rare a collectable watch, only 25,000 of these watches were ever produced over 25 years making it one of the rarest Rolex watches ever. 1000 watches a year in production is very low for any Rolex. This is one of the most technically advanced watches ever produced by Rolex it took 10 years to develop and the movement is something of a masterpiece when opening the caseback. More pictures to follow after the watch is polished. be quick this wont last long. 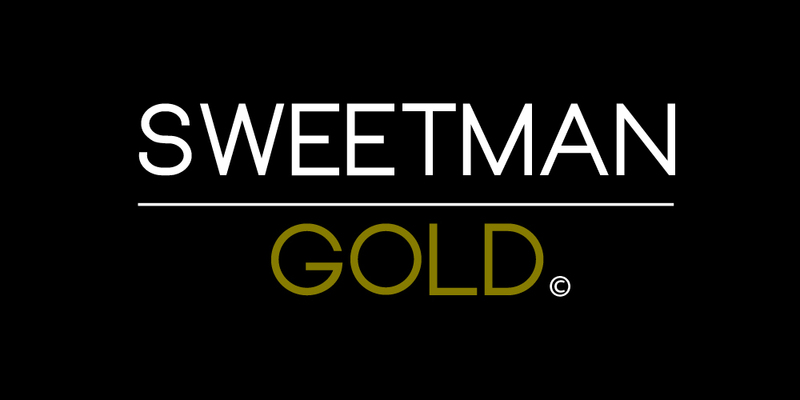 Sweetman Gold is a Jewellery and Watch specialist based in Whytleafe in Surrey. We work from our offices not a shop front to save on costs which we pass onto our customers by supplying quality used genuine items at great prices. Sweetman Gold is a hobby turned business by owner Jason Sweetman back in 2009, now the business has grown along with the expertise. Mainly Sweetman Gold specialises in Cartier watches amongst other high end swiss watchmakers. All our watches are fully checked before we sell them for authenticity, we only sell 100% genuine items. 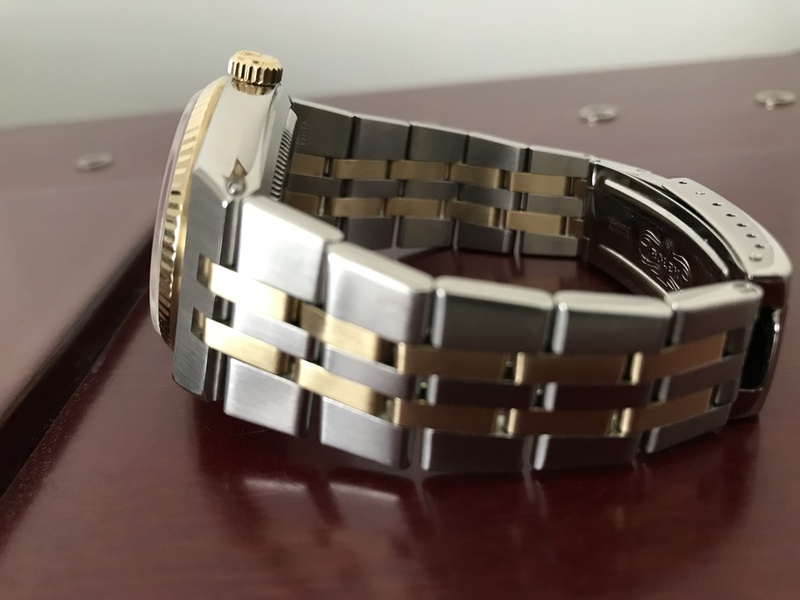 Our watches are also cleaned in an ultrasonic tank so dirt and germs from any previous owner has been removed and we also polish the watches professionally.